Burlington High School teacher Matt Lovell has been appointed to the Council for Music Composition, a part of the National Association for Music Education. 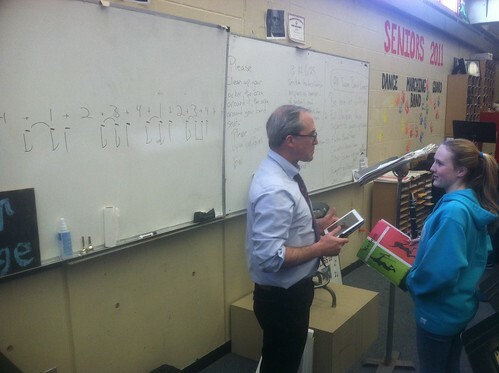 The goal of the council is to “Enhance the teaching and learning of music composition at all grade levels and in all music education content areas.” Mr. Lovell has been running the BHS Music Theory Program since 1985. It was his work in this area that resulted in his recommendation from Faith Lueth, President of the Massachusetts Music Educators Association.